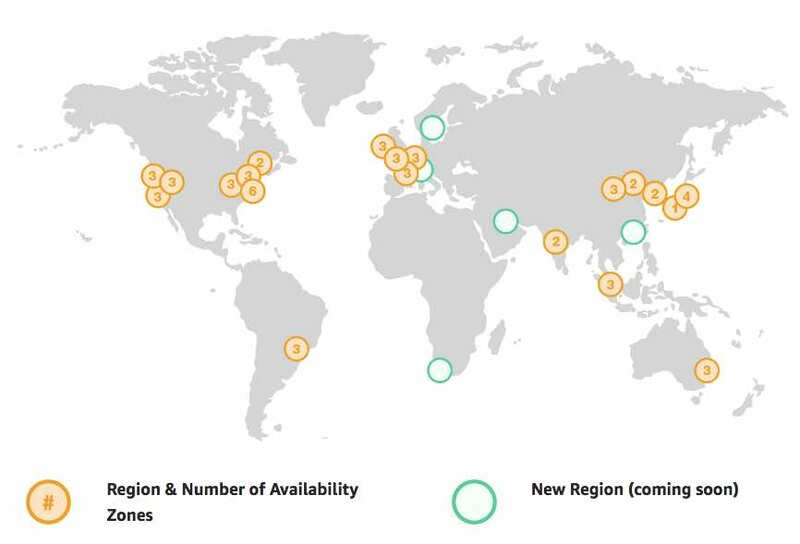 Regions provide multiple, physically separated and isolated Availability Zones which are connected with low latency, high throughput, and highly redundant networking. Availability Zones offer highly availability, fault tolerance, and scalability. Consist of one or more discrete data centers, each with redundant power, networking, and connectivity, housed in separate facilities. An Availability Zone is represented by a region code followed by a letter identifier; for example, us-east-1a. 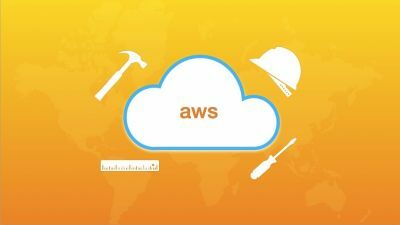 An AWS Local Region is a single datacenter designed to complement an existing AWS Region. 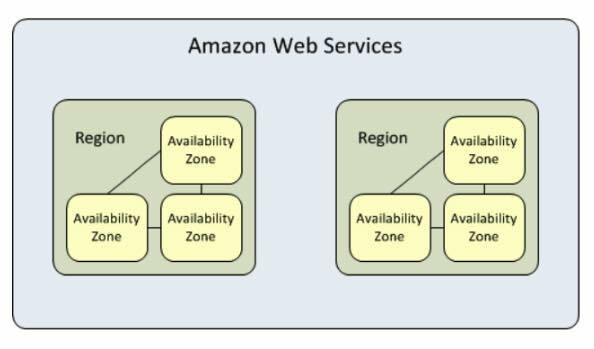 Edge locations are locations where end users access services located at AWS.